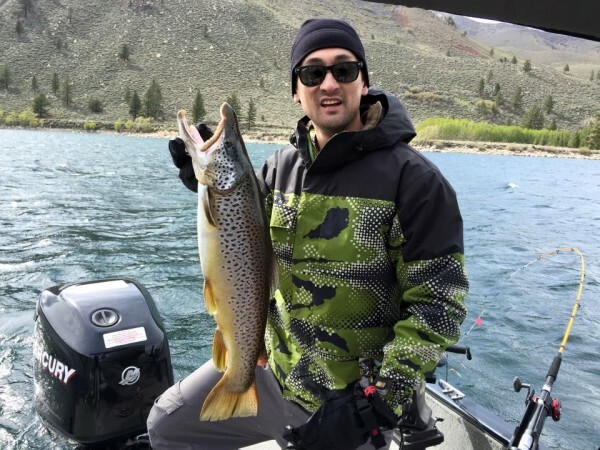 TrophyTroutGuide.com - Brown Trout/An 8 Lb. 10 oz. hookjaw from Lower Twin lake. Caught on a Rapala by Justin Garrett. Congrats man. An 8 Lb. 10 oz. hookjaw from Lower Twin lake. Caught on a Rapala by Justin Garrett. Congrats man.